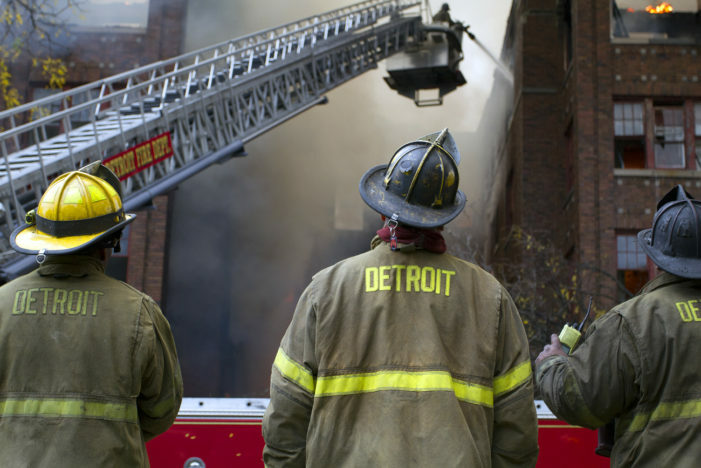 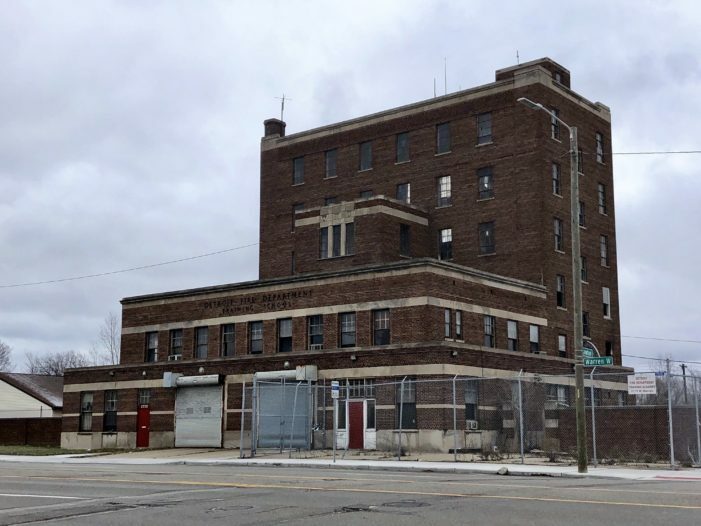 An arsonist set fire to city records just a week after Motor City Muckraker revealed Detroit neglected tens of thousands of records in the fire department’s academy. 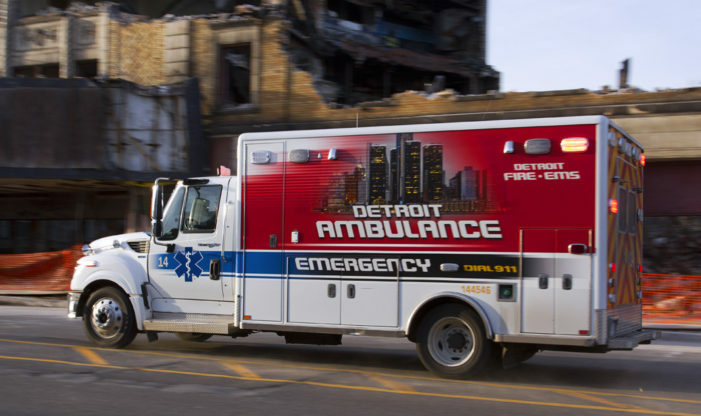 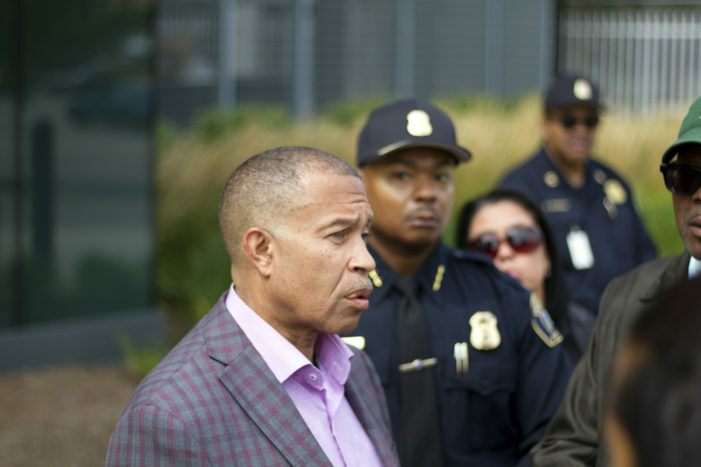 Detroit’s understaffed medics routinely risk their lives at crime scenes because police are unable to respond. 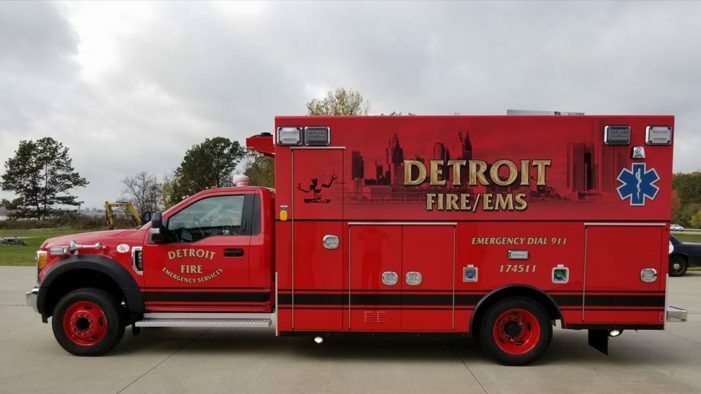 They still don’t have ballistic vests after they were promised protection following brutal stabbings of two medics in October 2015. 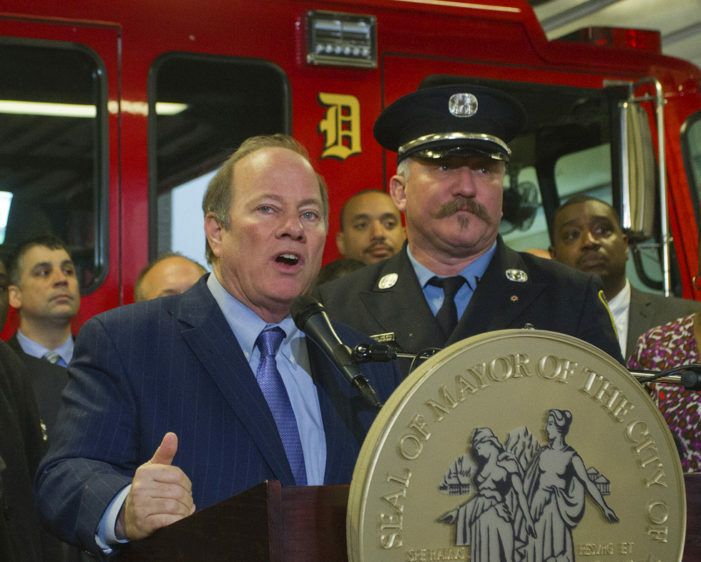 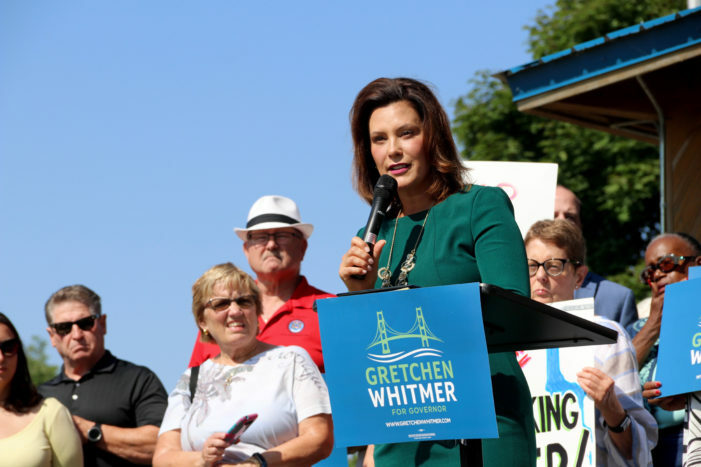 Firefighters deserve courageous, principled union leadership that can work with the new commissioner and ensure that firefighters have working equipment, safe firehouses and good wages.